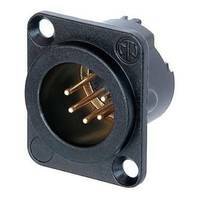 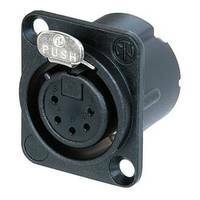 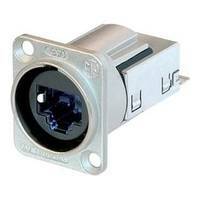 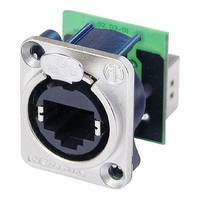 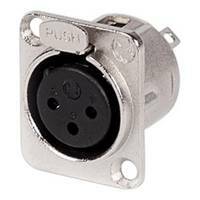 The NC5MD-LX-B is a 5-pole panel mount male connector featuring solder cups, Nickel housing and silver contacts. 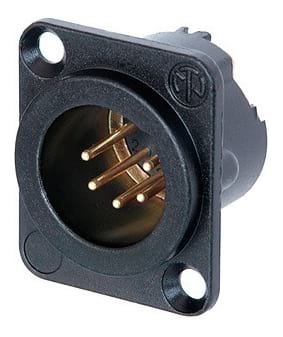 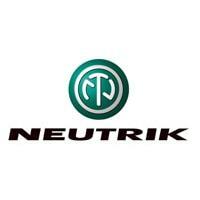 It is easily matched with Neutrik's EMC XLR cable connector, and can be used for either pro audio, broadcast or lighting applications. 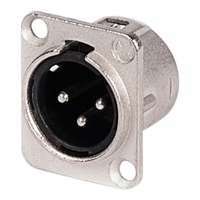 The D-LX series features a complete metal housing with an ingenious duplex ground contact, offering excellent RF (Radio Frequency) protection and shielding.